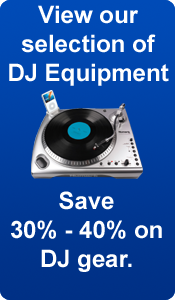 Are you a DJ on the go and needing to be able to move your entire system quickly? 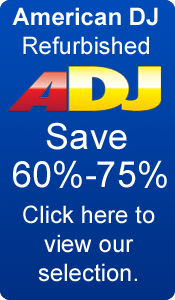 American Audio's Powered PA speakers allow you to easily hook up and tear down your entire system in minutes. Simply provide these speakers with a signal and you're ready to go. 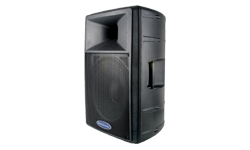 American Audio Powered Speakers also work great installed in venues, most can be installed on stands, used as monitors on a stage or can be mounted from the ceiling.